The cycling program is available to all athletes with a road bike fitted with clip-in pedals. 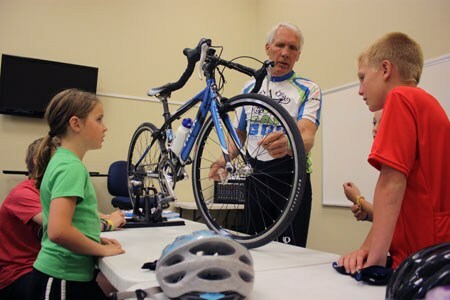 Cyclists learn bike handling skills, bike nomenclature, equipment, and basic bike maintenance. They develop strategic team riding, road racing, and time trialing skills. This program provides triathletes the opportunity to further develop their triathlon cycling skills, conditioning, knowledge, and performance specific to racing in non-drafting or the criterium style, ITU draft-legal racing format. Cyclists must compete the Road Riding Basics Course or have previously ridden with the iCAN road group or demonstrate cycling proficiency to a certified cycling coach before they are permitted to ride on the road with the road group. This entry level cycling course is available to all athletes who have a road bike fitted with clip-in pedals. The course is designed to safely prepare and transition cyclists to ride with a road group of their skill level. This controlled training environment teaches fundamental cycling skills including; bike nomenclature, use of clip in pedals, proper mounting, dismounting, cornering, slow riding, shifting, proper gearing, cycling communication, traffic flow, traffic signs and signals and much more. 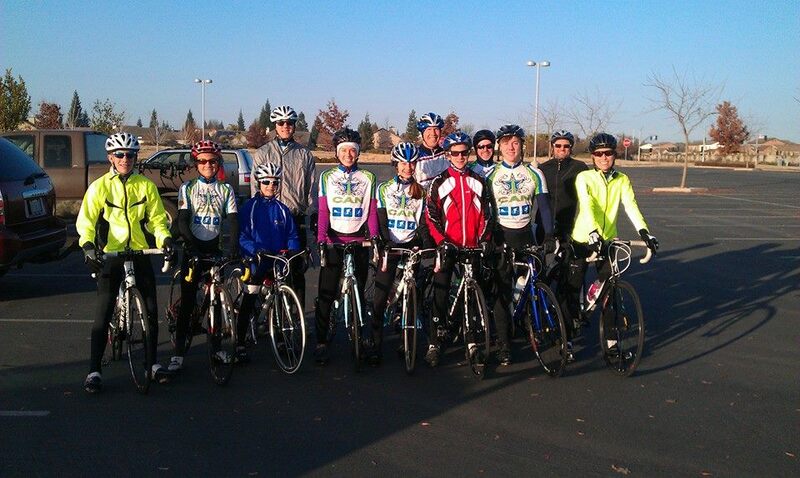 The successful completion of this course qualifies the cyclists to safely transition to a road riding group. Register for Road Riding Basics Now! Cyclists must have a road bike fitted with clip-in pedals, cycling shoes, cycling pants, and the proper cycling helmet. Very cool, iCAN cycling jerseys may be purchased from the store. The participant must pass a written and riding proficiency test, conducted by a certified cycling coach, before the cyclist is permitted to begin riding with a road group. This course is generally offered (3) times during the year. The first course is offered in the Spring during Spring Break and again in the Summer prior to Triathlon Session II and finally in the Fall prior to the start of the Winter Cycling Program. Athletes will need 8 – 10 hours of uninterrupted instruction which is the equivalent of (5) continuous classes. Student must complete all (5) class sessions as this is a progressive course and each session builds on the previous session. Cycling days are Wednesdays and Saturdays, October through March. Register for Winter Cycling Now! Cycling days are Tuesdays and Thursdays, April through August. Register for Summer Cycling Now! Cycling Program Registration Fee: $25.00 Registration fee. In addition,Cyclists will need to purchase a prepaid Cycling Training Card for $150.00 and receive 10 cycling days. Purchase additional training cards as needed and keep on riding!